Thank you for your interest in Enviromotive. We offer a full line of Diesel Particulate Filter cleaning and maintenance items including our EvacuBlast DPF Cleaning Equipment, DPF Clamps, Bungs, accessories and Aftermarket Diesel Emission Parts. If you have and sales or informational questions about the variety of DPF and emissions products that we sell, please complete the form below or contact us via the Sales & Information email or phone number below. 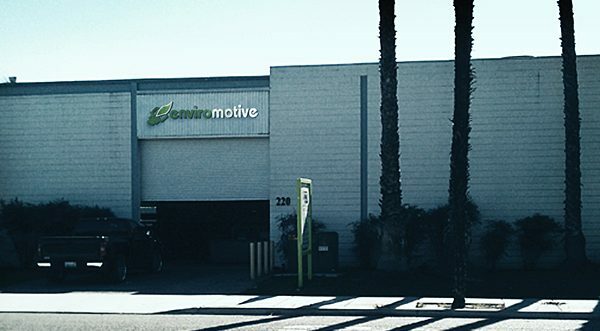 If you have technical questions or need technical support for one of the items Enviromotive offers, please send an email the Technical Support address below. Someone from technical support will contact you back to answer your questions.